In my first post, I talked about the topic of innovation and offerings ‘beyond the pill’. Today, I would like to share two pieces of news with you that I have very recently come across. Innovation beyond the pill is of high interest to many in the pharmaceutical and wider healthcare industry, but did you see the recent news on innovation of a pill? 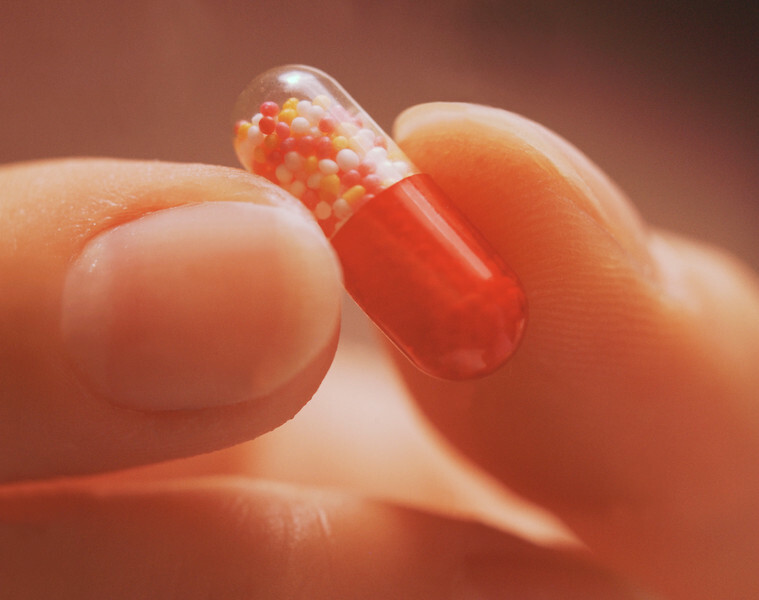 The US FDA approved, for the first time, a pill produced by 3D printing. The way I understand it, rather than having ink in a cartridge like the printer you may have at home, this 3D printing technique uses drug substance in a cartridge and produces a pill which is more porous than conventional ones. This pill dissolves more quickly on contact with liquid, making it easier to swallow. I consider this a truly patient-centric innovation! In this context, I also learned that researchers at the School of Pharmacy of University College London are working on a technique to 3D-print pills in different shapes, from pyramids to doughnuts, using a technique known as “hot melt extrusion”. While different shapes may be cute and interesting, there is of course a deeper intent behind this. Different shapes of pills can result in a different time pattern of release of drug substance in the gut which again may be applied to the benefit of patients. What I also found interesting was an article in the current edition of the New England Journal of Medicine, titled “Innovation as Discipline, Not Fad” by David A. Asch and Roy Rosin. The authors describe techniques called “Vapor Test”, “Fake Front End”, and “Fake Back End” to explore in a more quick and dirty fashion whether novel and innovative approaches would be accepted by the community or not. I have asked my team to read the article and to brainstorm whether one or more of these techniques would be applicable to what we do in pharmaceutical industry and to explore whether we could apply this to the benefit of our customers and therefore ultimately also to our company. Perhaps, you find this article and the described techniques also to be of interest in your respective context. If so, do start a discussion in the comments section of this post – I’d love to hear your thoughts! The health care environment in the UK is rapidly changing, but I am optimistic that true innovation will continue to be rewarded!